The Hotel-Pension Garni Zur Rose is a family-run hotel in the Rose Quarter, right next to the paddock in the Ilmenau Valley. Beautiful location in the countryside, just a few minutes walk from the Rosenbad, the spa facilities and the pedestrian zone. Parking directly at the hotel. Personal shuttle service to and from the train station. 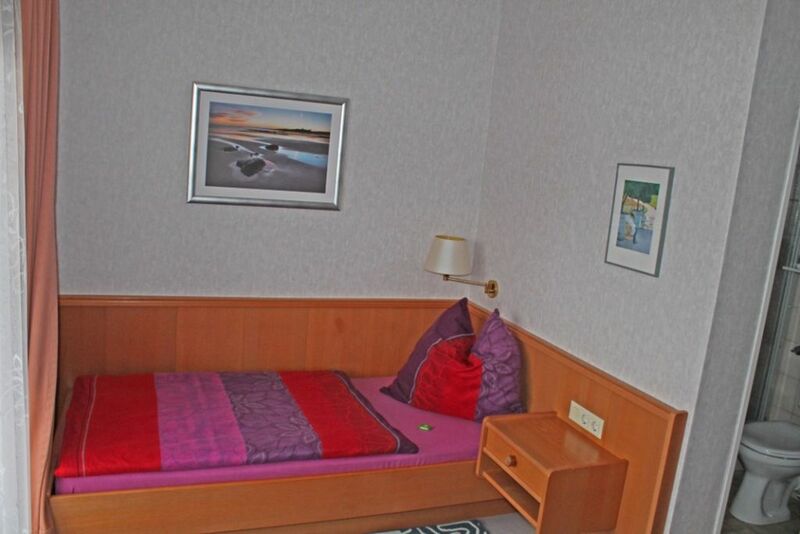 Cheap individual offers for stays with visit to the iodine-Sole-Therme on request.